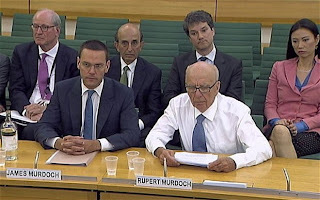 MPs 'likely to' recall James Murdoch over claims he misled hacking committee as 'devastating' new information comes to light. Copy of same letter released to MPs by News International has many of the explosive claims removed. 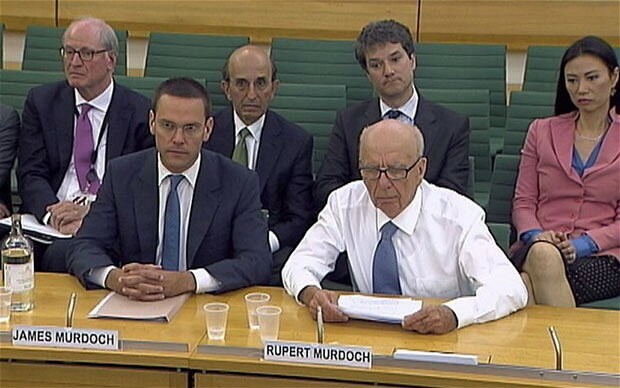 Revelations will cause more embarrassment for Prime Minister David Cameron because he decided to employ Mr Coulson. Downing Street refuses to comment on the explosive letter. NotW former lawyer Tom Crone, editor Colin Myler, head of human resources Daniel Cloke and director of legal affairs John Chapman will appear in front of MPs on September 6.